Are you a graduate or current student considering a career in Speech Pathology? The Master of Speech Pathology degree allows students to gain both theoretical and clinical skills in the areas of communication and swallowing disorders, with a focus on these disorders across the lifespan. Students who show an aptitude for research may be considered for PhD studies in the department. 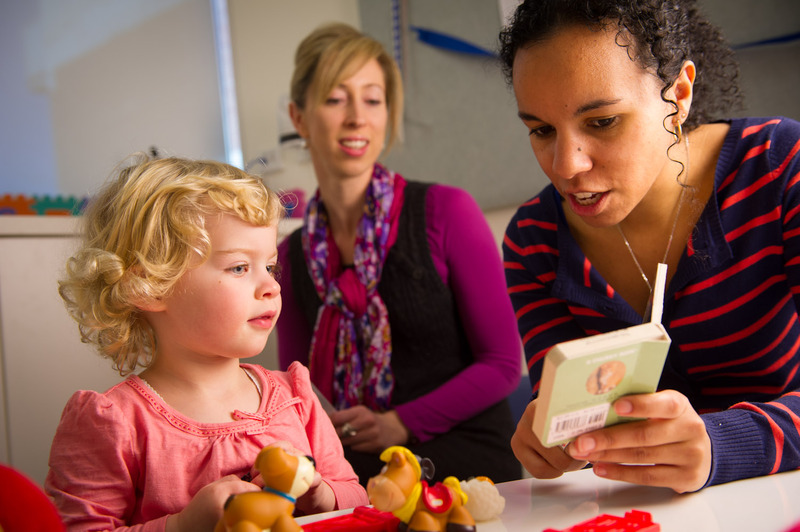 The course is the graduate level entry professional degree for speech pathologists with exposure to Australia’s best academic and clinical teaching across paediatric, adolescent and adult populations.